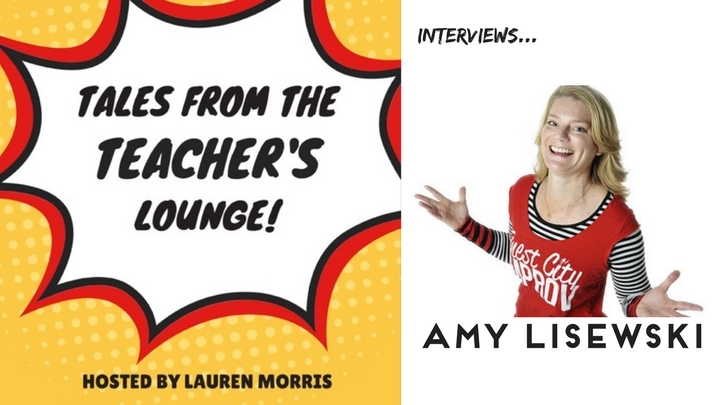 Founder and owner of Finest City Improv, Amy Lisewski was a recent guest on the podcast, “Tales from the Teacher’s Lounge.” A podcast dedicated to the art of teaching improv, host Lauren Morris delves deep into the world of teaching improv. Each week she talks to notable teachers of improv from around the world! We hope you enjoy hearing about how Amy began teaching improv, built Finest City Improv, and continues to ensure top-notch teaching as FCI grows! Ready to hear more?? Listen to the whole thing! Check out the full podcast!